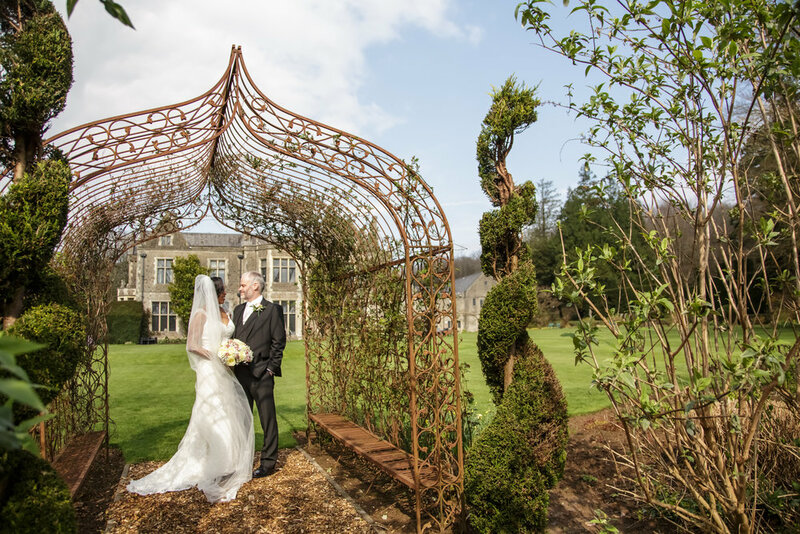 Blue Butterfly Weddings dedicated wedding planners & events coordinators have built up many years of direct wedding coordination experience across the South wales area. During this time we have built up some fantastic relationships with local suppliers and venues which enables us to achieve the best deal possible for you. Our South Wales Wedding Planning and coordination team is led by our Award winning senior wedding coordinator and managing director. 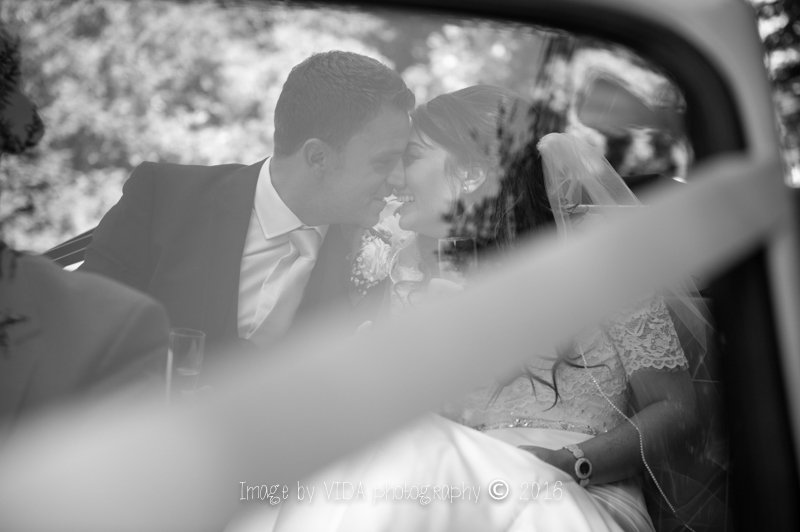 With over 10 years experience within the Hospitality & events management industries, he has personally coordinated over 700 weddings, working alongside the couples and their bridal parties from the initial planning stages all the way through to guiding them into their first dance on their big day. We really can literally be with you every step of the way. We have designed three set planning and coordination packages, which each include specific services depending on your requirements. Weather is full planning, coordination and management, or just a little guidance, we can provide a stress-free, professional, knowledgeable and reliable service for incredibly competitive prices. Blue Butterfly Weddings have designed three set planning and coordination packages, which each include specific services depending on your requirements. Whether it is full planning, coordination and management, or just a little guidance, we can provide a stress-free, professional, knowledgeable and reliable service for incredibly competitive prices. 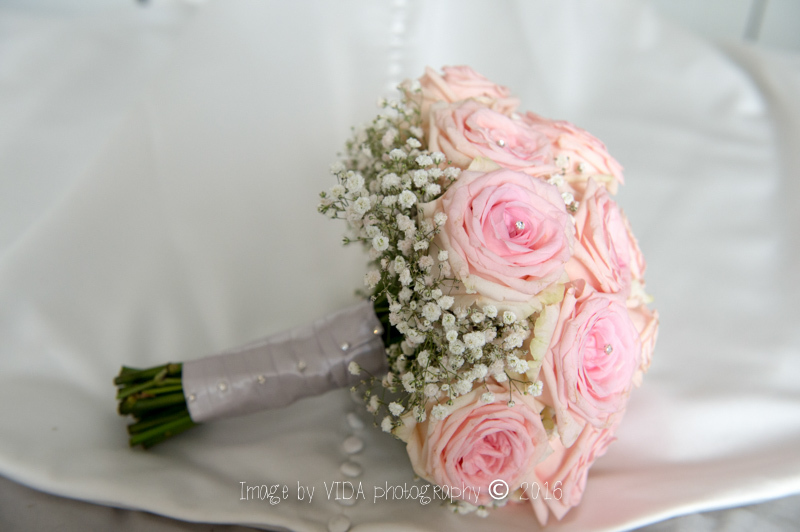 Bespoke packages and additional services are also available from our wedding planning and coordination teams. Once you have booked any of our Blue Butterfly wedding decoration packages, you have the option of choosing to include on the day wedding coordination to accompany your package. 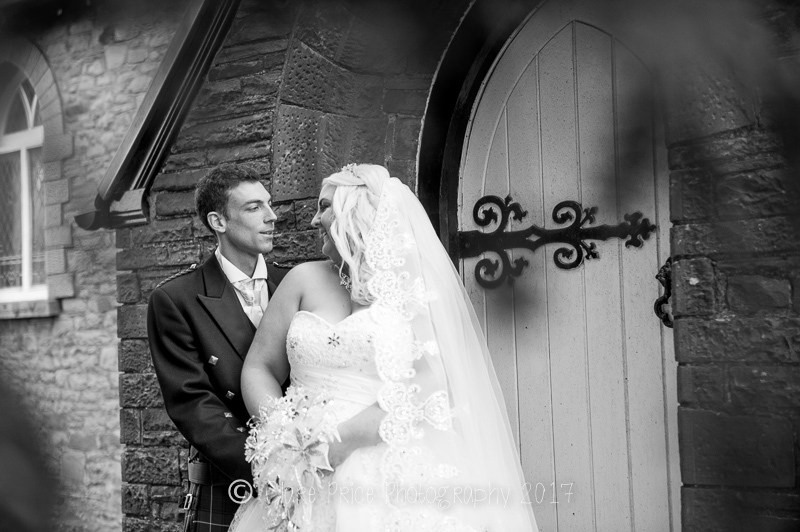 We will then be with you every step of the way on your big day, from before the ceremony all the way through to your first dance and evening buffet. 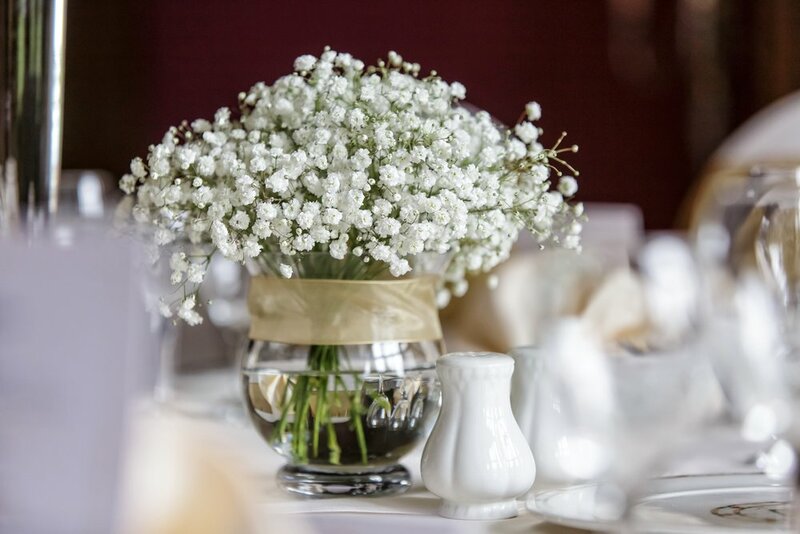 We liaise with your venue & other suppliers, to ensure your day runs smoothly and we take any stress, worries and concerns you may have away, enabling you to fully enjoy every minute of your big day. This package is also perfect for any couples that have chosen their wedding suppliers, sourced their decorations and have completed their wedding planning prior to the big day, who want the piece of mind of having a professional on hand to execute their plans with precision and professionalism. Liaise with your chosen suppliers to discuss timings etc. Prices start from just £495. This package is ideal for couples who are at the stage of the planning process where you are mainly looking for help & guidance with the final touches in regards to venue decoration, final supplier sourcing, and the coordination of the big day itself. Or for couples who simply would like a helping hand, in terms of price negotiation, and pulling everything together for their special day. After discussing the parts of your big day that you would like help with and how best you can benefit from our services, we will focus on the preparation planning stage in the run up to your day. 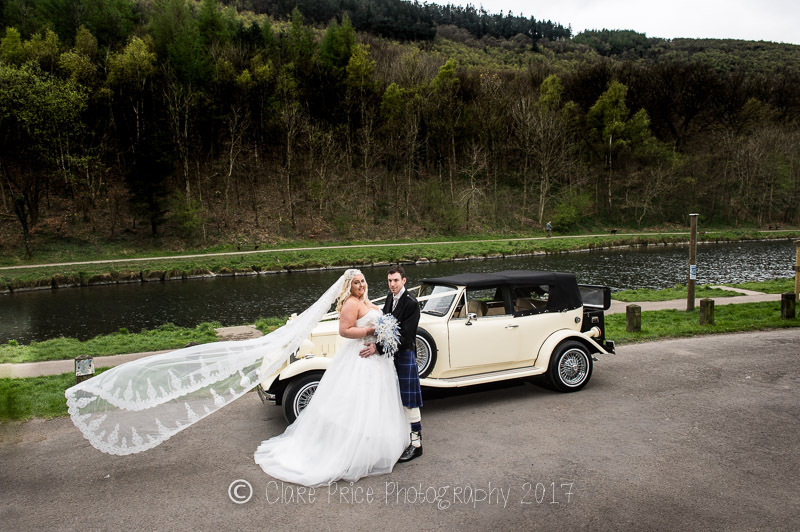 With regular meetings to finalise your details, plus email and phone support to ensure that everything is arranged to the smallest detail and that all the stress and strain is taken away in the build up to your special day. add on our Coordination & management package to the Helping hand package for a discounted rate of just £395. The Blue Butterfly team will manage every part of your special day, from securing the right venue and sourcing all the relevant suppliers at their most competitive prices, right the way through to the big day itself. During our initial meetings we will discuss your ideas and specific requirements, in order to understand what styles & themes you are looking for. We will then work with you to ensure that all budget requirements are met and exceeded, whilst ensuring your special day is nothing short of spectacular. On the big day itself, we will be there with you from first thing to co-ordinate all the suppliers, contractors, venues, transport and all other details to make sure that your wedding day meets and exceeds all your expectations. For full-planning services, we charge 10-15% of your wedding budget depending upon size & complexity of your event. 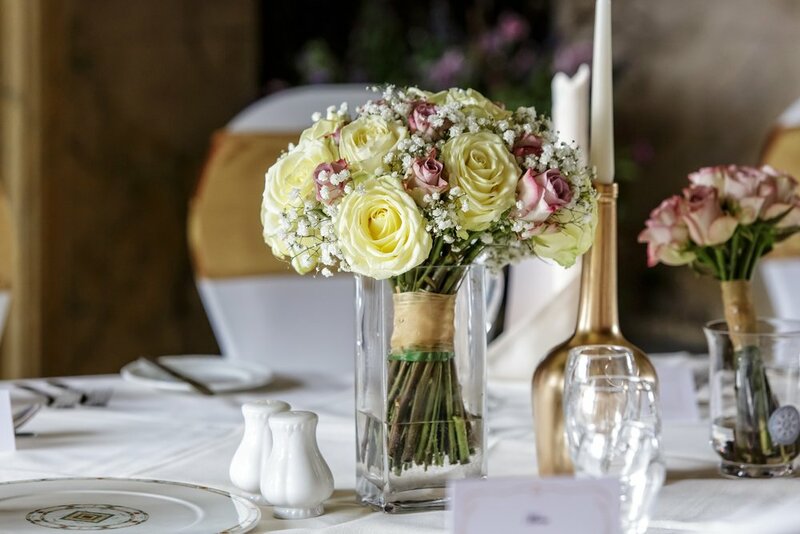 If one of our three wedding planning packages do not fully fit your requirements, we will be more than happy to create a tailor made package to suit your exact requirements. At our initial meeting we discuss your needs, budget and create something that really suits you, and your vision.